Auckland, the region, is situated on the north island of New Zealand and region extends from the mouth of the Kaipara Harbour in the north across the southern stretches of the North Auckland Peninsula, past the Waitakere Ranges and the isthmus of Auckland and across the low-lying land surrounding the Manukau Harbour. The region ends within a few kilometres of the mouth of the Waikato River. It is bordered in the north by the Northland Region, and in the south by the Waikato Region. It also includes the islands of the Hauraki Gulf. Despite being the second-smallest land area, the region is the most populous in New Zealand, with a population of 1,486,000 (June 2011 estimate), 33.7% of the country's population, and contains New Zealand's largest city. 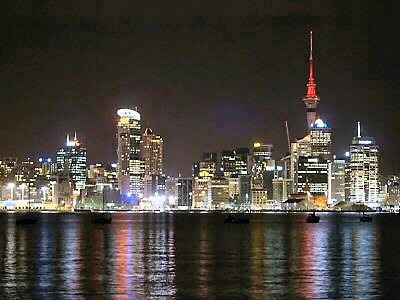 Auckland City itself is a bustling place that is bordered by two harbours. The whole area has no less than fifty extinct volcanoes and one of the harbours, Manukau Harbour, opens right into the Tasman Sea. There are black sand beaches and surf fit for any surfer to try his hand at. Not only that, the city is also made up of several smaller cities within its boundaries so it has quite a small town feel whilst catering for big city lovers. Historic buildings include the Alberton, the timber mansion that used to be a farmhouse in the mid nineteenth century. 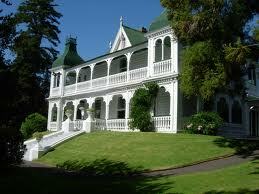 It was built onto to form eighteen rooms and has a very romantic look to it now with its balconies and verandahs. Left to the Historic Places Trust in 1972, the building used to be renowned for its garden parties, balls and general social venue for the landed gentry. 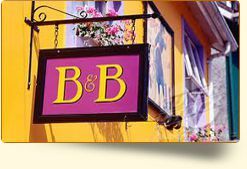 It still has some antique furniture and 19th century wall coverings so this is a cool place for history buffs to visit. Auckland City is virtually a melting pot of several cultures. It is the largest centre for population, more than 1.3 million people currently, and has an odd mix of European, Polynesian and Asian influences. The setting is a coastal one with outlying islands and has a lovely climate which attracts visitors from around the world. In the city itself, try out some world class restaurants, designer shops and a visit to the Sky Tower. This is the tallest structure in this part of the world and visitors get a chance to see a 360° vista from the top. This is the best place to see all four of the cities mentioned earlier too and each has its own vibe going on. For water lovers, go north across Harbour Bridge, or by ferry, to see the North Shore. 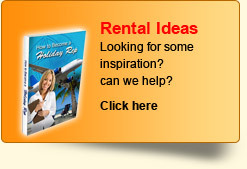 Here there are white sand beaches and quiet suburbs with some classy and elegant historical buildings to view. This is a great and laid back place for shopping, walking and just playing around in the water. 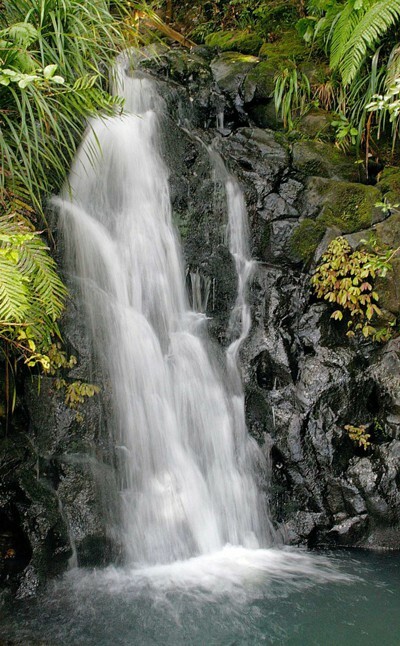 Those who are 'green' will love the eco tourist city of Waitakere to the east which has black sand beaches and rain forests to explore. This is an exceptional place to view the lovely vineyards in the area or try a spot of bush walking. South Auckland is where the international airport is situated and is generally known as Manukau City. There are more than one hundred and sixty ethnic groups living here - Maori and Pacific Islanders to name just two - and this gives visitors the chance to take in some local culture. Try the Otara Markets on Saturday mornings to get some real local flavour. To get away from the crowds, try Waitemata Harbour area to the east of Auckland to visit some of the many wonderful islands. Ferries will take people across and some of the best are Tiritiri Matangi, Great Barrier and Rangitoto. The locals love these islands so just ask which ones are best to take a trip to. Lastly, apart from kayaking, yachting, dolphin and whale watching safaris and anything to do with water, Auckland has so much to offer the adrenalin junkie. 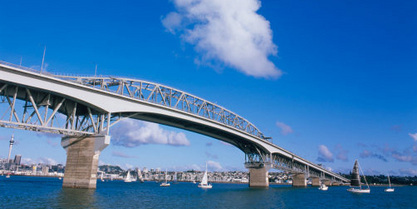 Visitors can bungy jump off the Harbour Bridge or try the Vertical Climb up the Sky Tower before jumping off the top. Hikers have all those volcanoes to explore where views from the top are so beautiful.